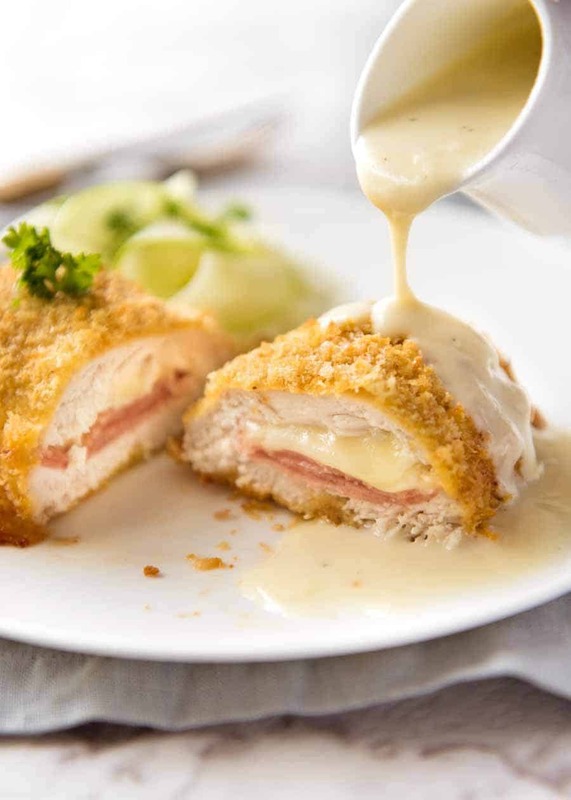 An easy Chicken Cordon Bleu which is quick to prepare, and baked rather than fried. 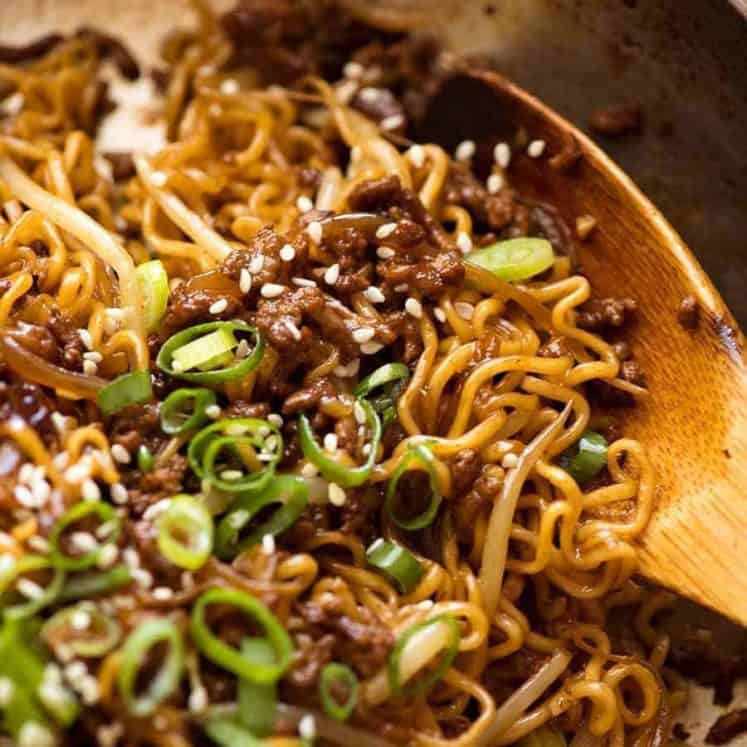 All the flavour, all the crunch, a beautiful golden crumb, and it’s better for you! This retro classic is here to stay – always! Chicken stuffed with ham and cheese, coated with crunchy golden breadcrumbs. You’d swear it’s fried – but it’s baked. 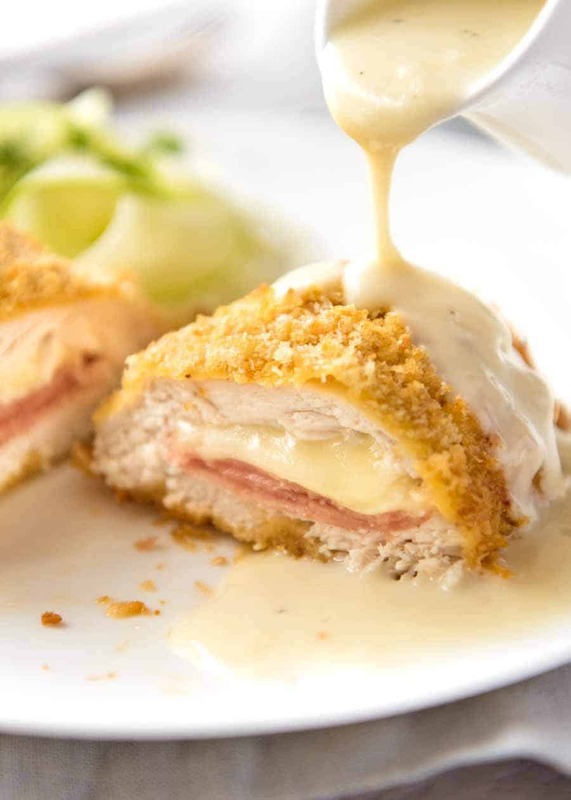 The classic way to make Chicken Cordon Bleu involves breast pounded until thin, layered with ham and cheese, rolled into a log, chilled, dredged in flour then egg then breadcrumbs then deep fried (and you need a lot of oil to deep fry them). BUT – you can definitely make my Easy Chicken Cordon Bleu tonight. Because it’s just that – EASY. 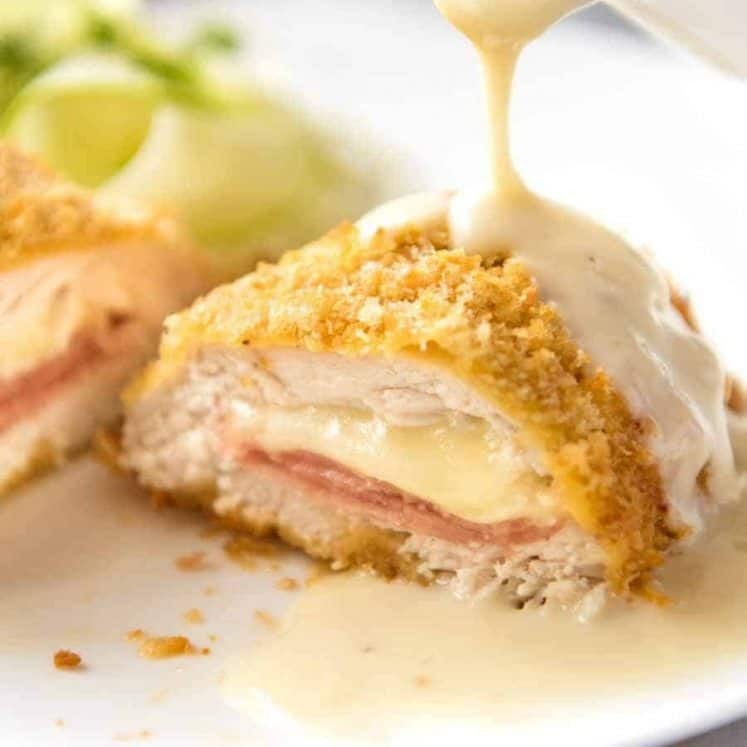 I stuff my Easy Chicken Cordon Bleu simply by cutting a pocket into chicken breast, then stuffing it with cheese rolled up inside ham (helps stop the cheese melting out, terrific reader tip!) . Secure with toothpicks – and that’s it! The stuffing is done! 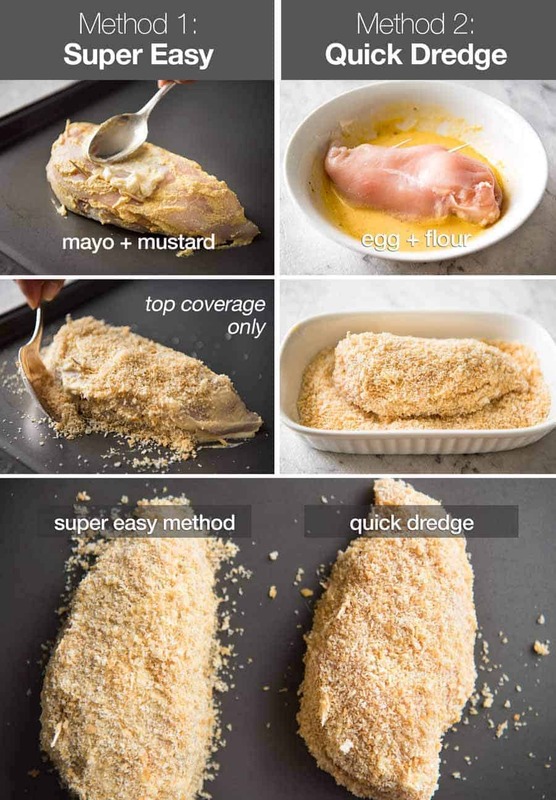 Method 2: Quick Dredge – Dunk chicken in egg flour mixture (combined in same bowl), then in breadcrumbs. After coating the chicken with breadcrumbs, just give them a quick spray and voila! Ready for baking! Here’s a comparison of the 2 methods. There’s no denying the Quick Dredge comes out better looking, and it’s the option I’d use for company. Plus, full coating of crunch. 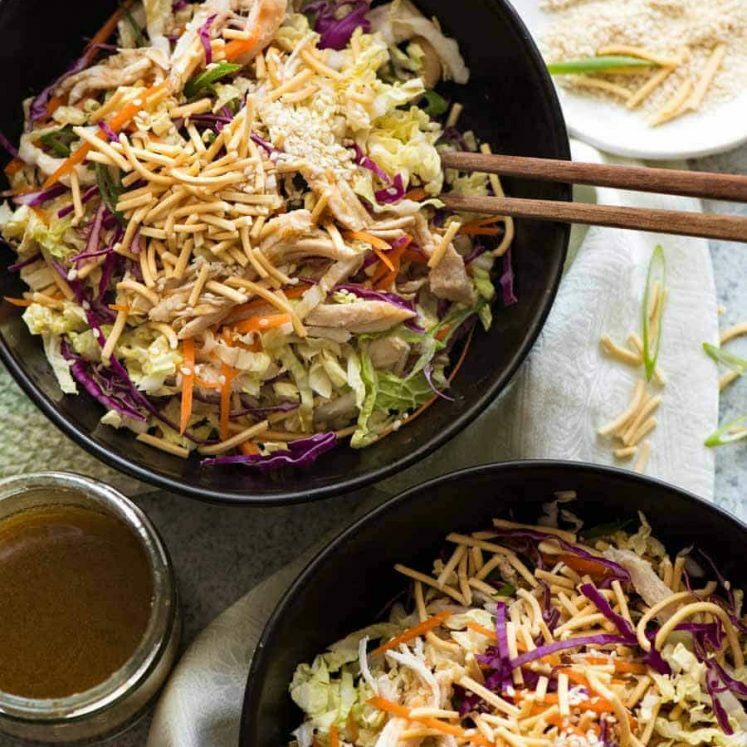 But the Super Easy version is just so darn quick and easy, and really, the main thing is just the absence of crunch on the underside of the chicken. Small compromise for the convenience, in my humble opinion! If you’ve ever baked something crumbed and been disappointed by how it came out pale and splotchy and/or not as crunchy as you hoped, I think you’re going to love this cheeky tip. Just spread the breadcrumbs out on a tray, spray with oil, then bake for 3 minutes. This oven toasting gives the breadcrumbs a head start on the colour / crunch factor. Outcome: Baked crumbed / breaded chicken that is beautifully golden all over and truly crunchy, like it was deep fried! Optional extra step, but truly worth it in my view. And here’s a comparison of the Chicken Cordon Bleu with and without toasting the breadcrumbs. See how splotchy it is without the toasted breadcrumbs compared to the toasted breadcrumbs?? 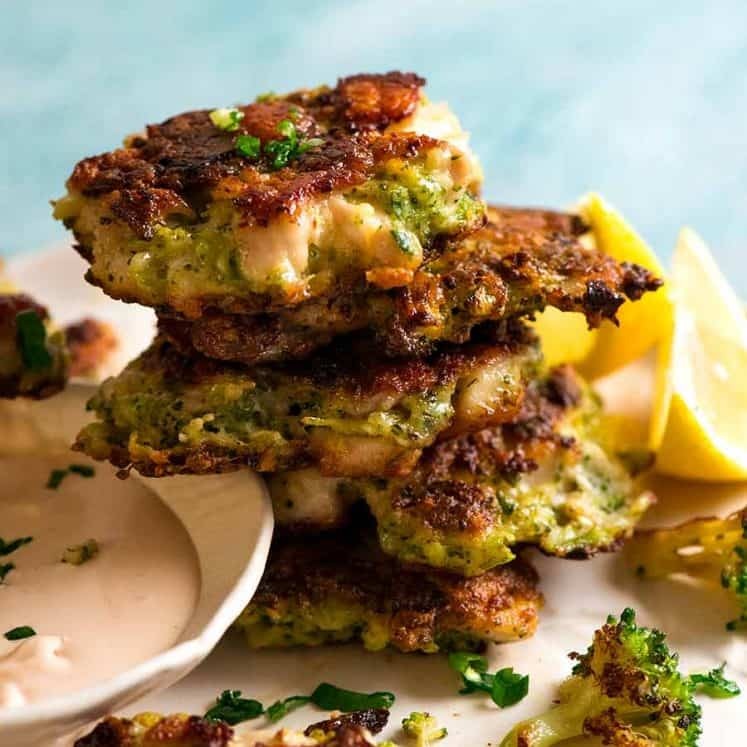 Whichever method you choose, you’ll be greeted with the same glorious sight of molten cheese oozing out of the warm ham stuffing inside the juicy chicken breast, and all that golden crunchy crumb…. And to top it all off, that MUSTARD CREAM SAUCE!!!! Crispy Parmesan Crusted Chicken Breast – LOW CARB marvel! In the video, I demonstrate how to make one breast using each crumbing method: Super Easy and Quick Dredge. 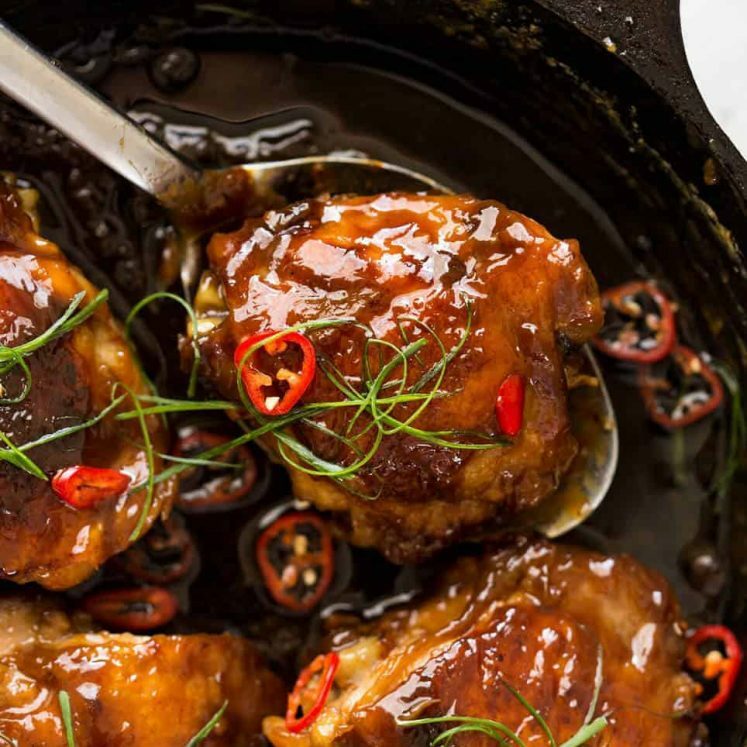 The recipe makes 2 chicken breasts using one of these methods. Recipe video above. My midweek version of Chicken Cordon Bleu. All the flavour, all the crunch, much faster to make, and it's better for you because it's baked! 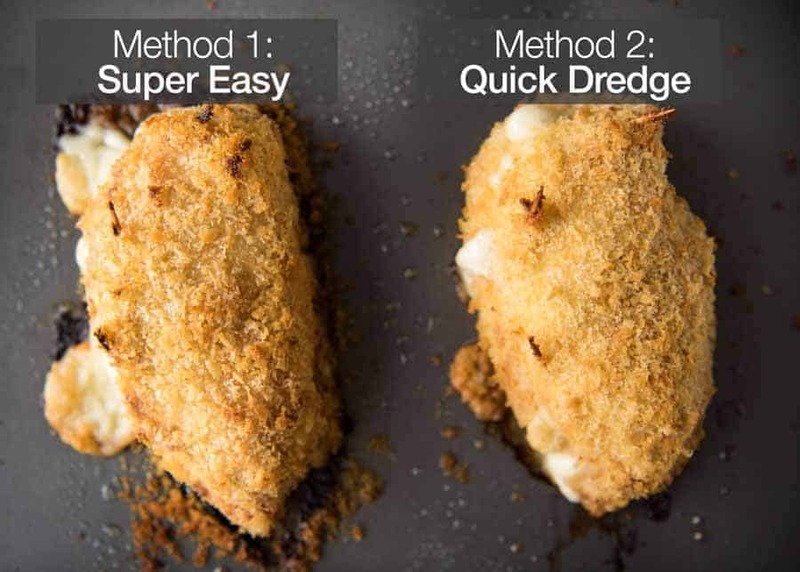 Choose your method for crumbing the chicken - Super Easy or Quick Dredge (see photos for difference). 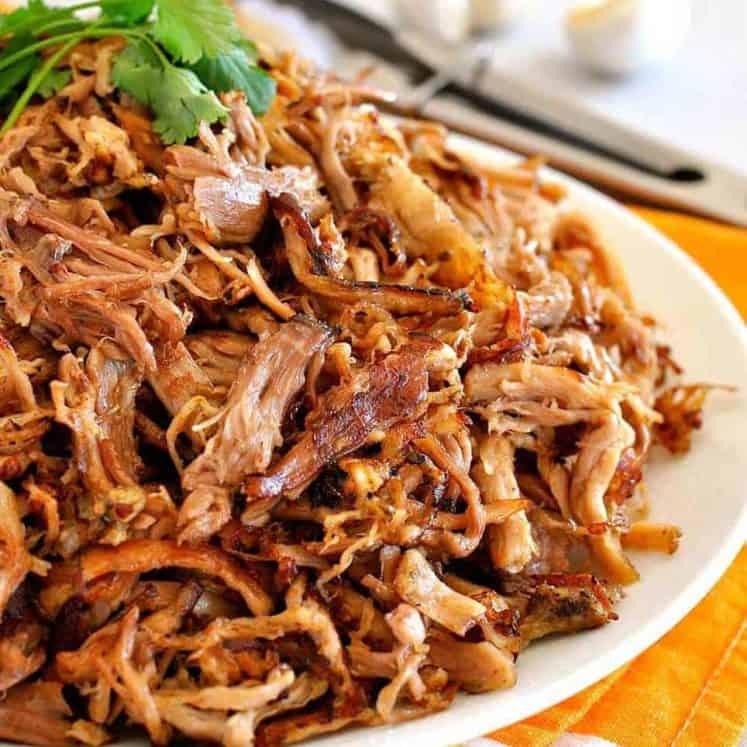 Super Easy coats the top and sides of the chicken, but is faster than the Dredging Method. 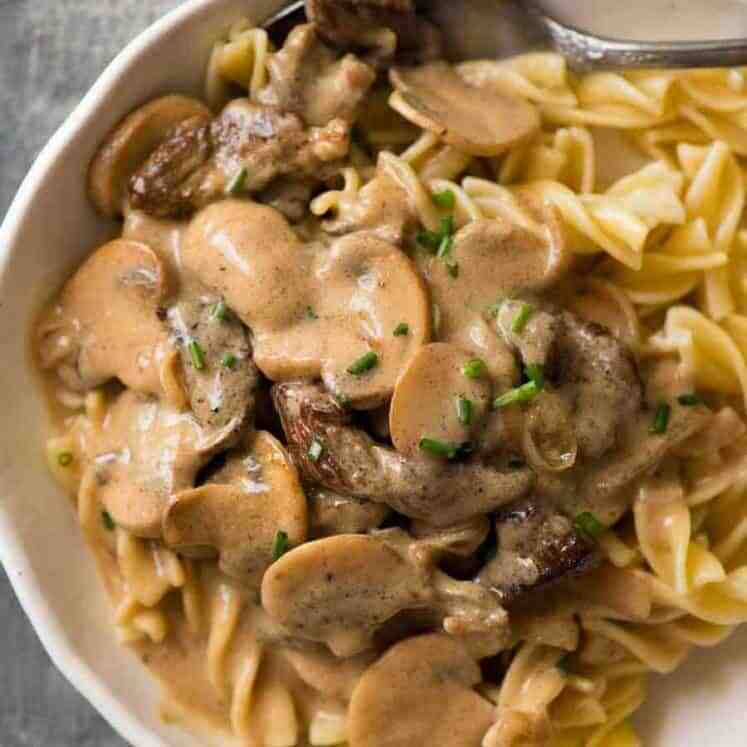 Served with a gorgeous traditional Dijon Cream Sauce! Preheat oven to 200C/390F (standard) or 180C/350F (fan). 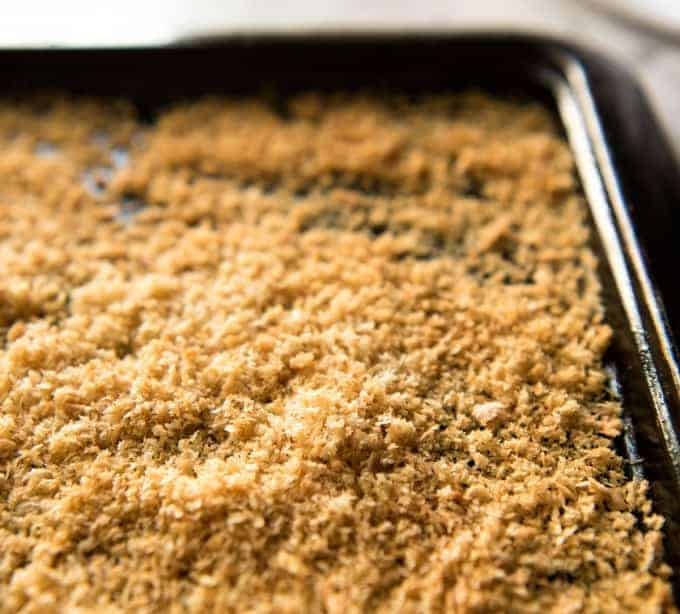 Spread panko breadcrumbs on a baking tray and spray with oil. 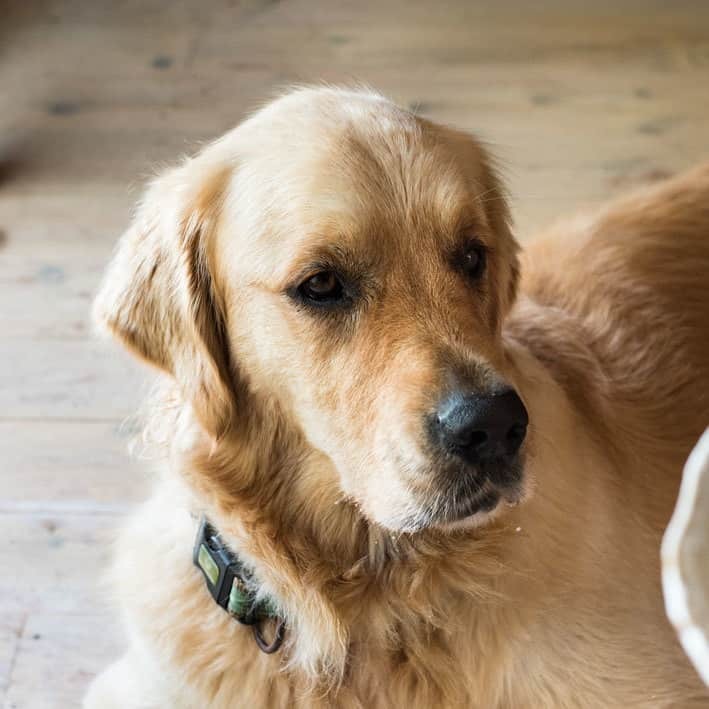 Bake for 3 minutes or until light golden. Remove and scrape into bowl straight away. 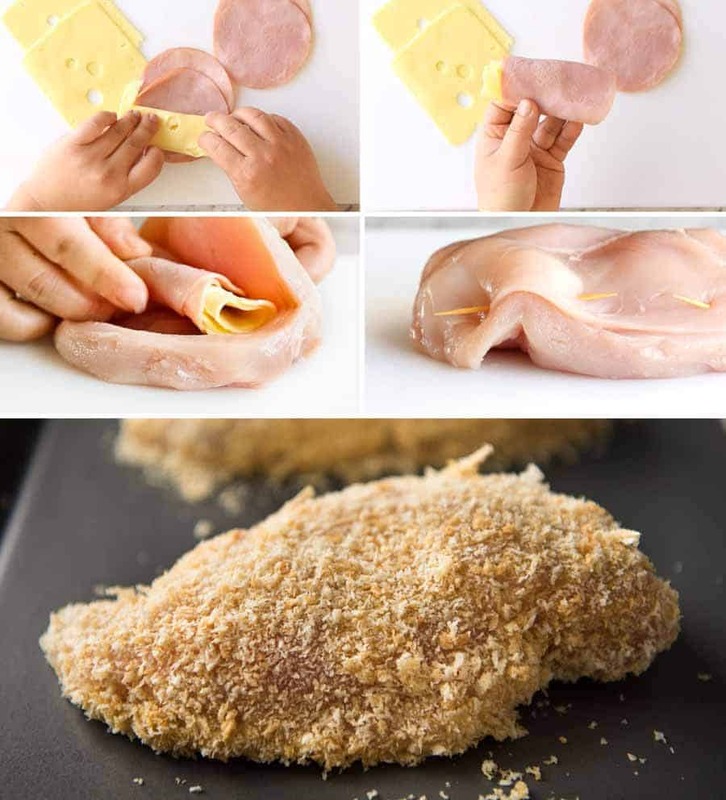 Cut a pocket into each chicken breast, as per the photo below. Fold the cheese in half and place 2 pieces inside each pocket. Do the same with the ham. Close the pocket, seal with 2 toothpicks. Sprinkle with salt and pepper. Mix the mayonnaise, mustard, salt and pepper in a bowl. Spread onto the top and sides of the chicken (not underside). Sprinkle panko over the chicken, using your other hand to press the breadcrumbs onto the side of the chicken. Spray with oil. Whisk egg and flour. Dip chicken into egg mixture, then into the panko breadcrumbs. Transfer to tray, spray with oil. 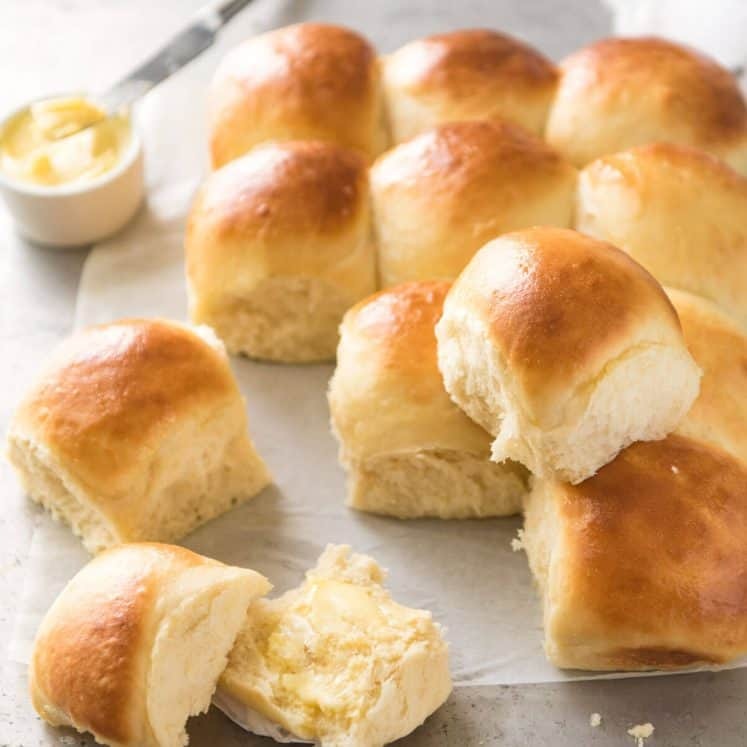 Bake for 25 to 30 minutes, or until golden brown and just cooked through. Remove toothpicks, serve with the Dijon Cream Sauce. Melt butter over medium heat in a small saucepan. Add flour and cook for 1 minute. Add half the milk and whisk until the flour mixture is blended in. Add remaining milk, mustard and cheese. Cook for 3 minutes, whisking constantly, until thickened. It will thicken as it cools. Remove from heat, add salt and pepper to taste. 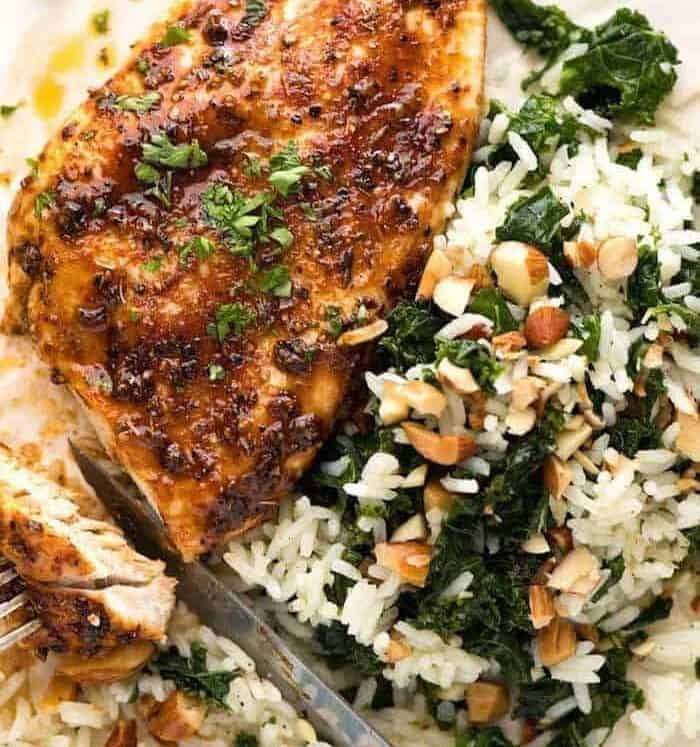 Serve with chicken. 1. 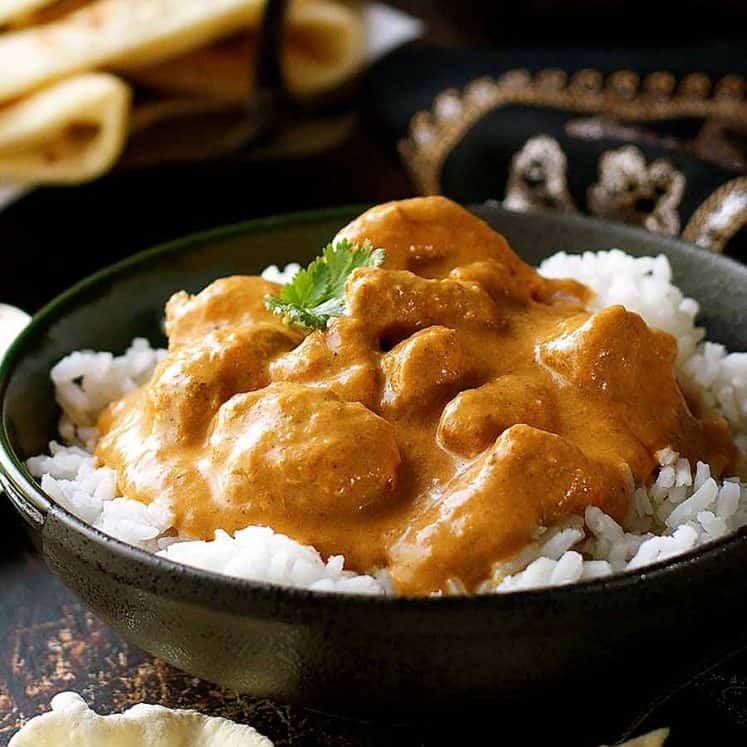 Swiss cheese (or masdaam sold at supermarket delis in Australia) is best for this recipe because it melts but holds it's shape quite well. 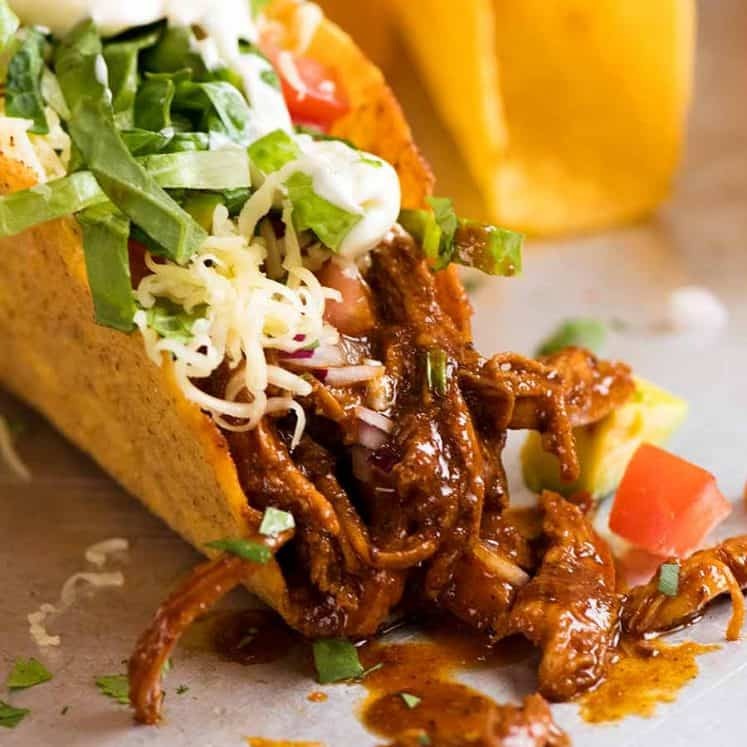 If you substitute with gruyere, cheddar, mozzarella or any other melting cheese, more cheese will ooze out. But if you seal with extra toothpicks, you can use any cheese you want! 2. I used small ham rounds so I needed 2 for each to cover the surface inside the chicken. 3. Preferably full fat milk but low fat is also ok.
4. 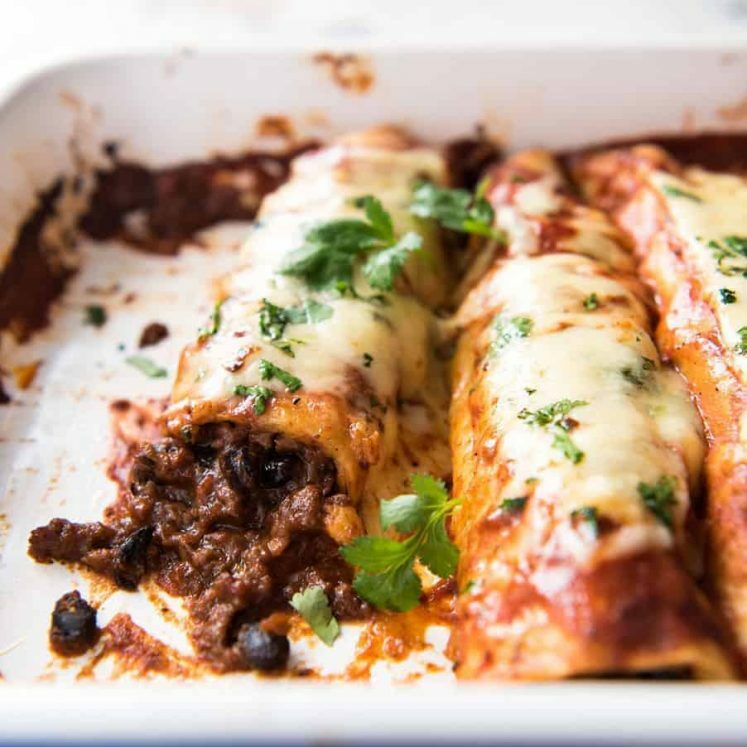 Make Ahead: Use the Dredge Method and then refrigerate for up to 24 hours (probably ok longer, I just haven't tried) or freeze uncooked. 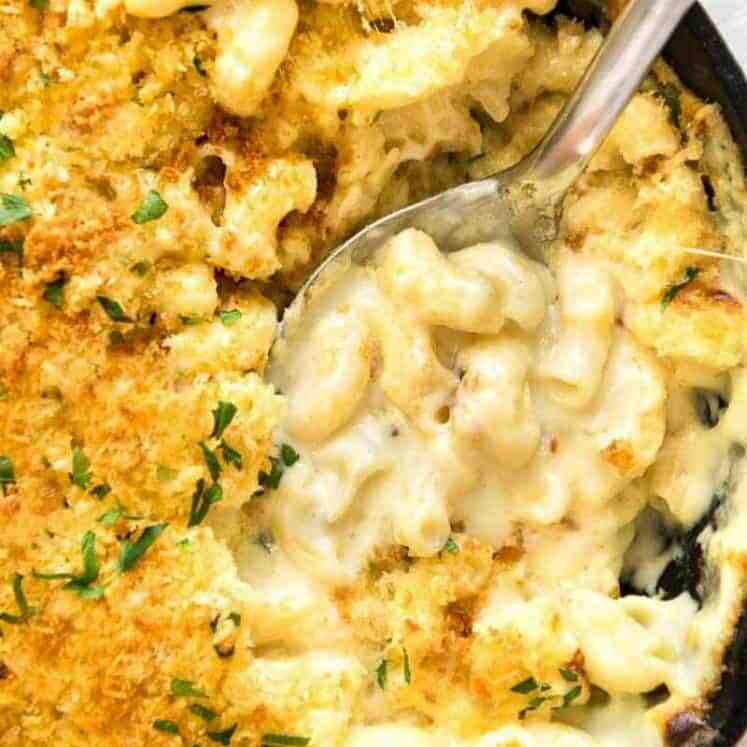 Keep leftover breadcrumbs and touch up if required before baking. Thaw then cook per recipe. 5. 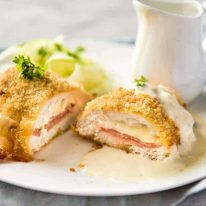 Easy Chicken Cordon Bleu Calories per serving (180g/6oz chicken), assuming around 1/3 cup of sauce is used between the 2 servings. Originally published October 2015, updated with new photos, better step by step instructions and a recipe video. 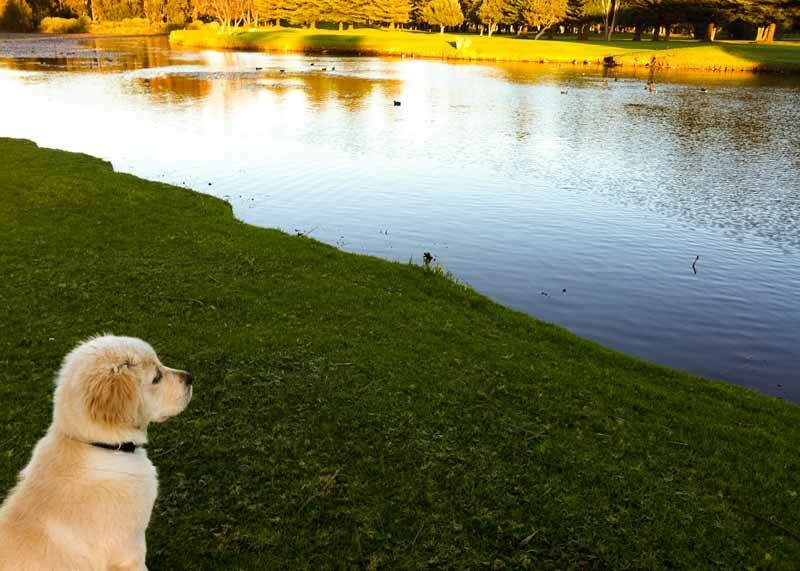 Flashback: before he knew how to swim – looking out longingly at all the ducks teasing him mercilessly, wiggling their tails and flapping their wings….. 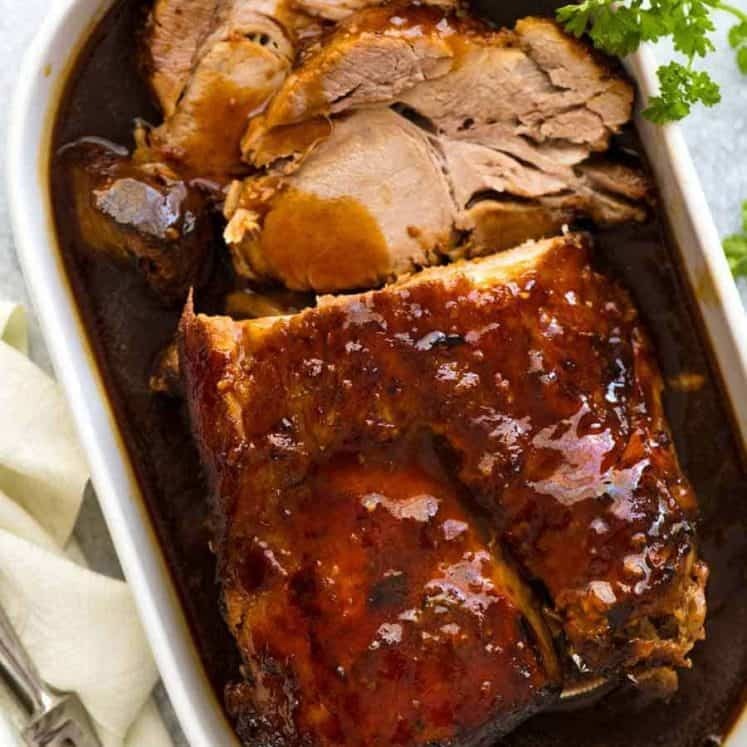 Thank you for this great recipe! I was looking for a way to utilize some leftover deli meat and cheese. 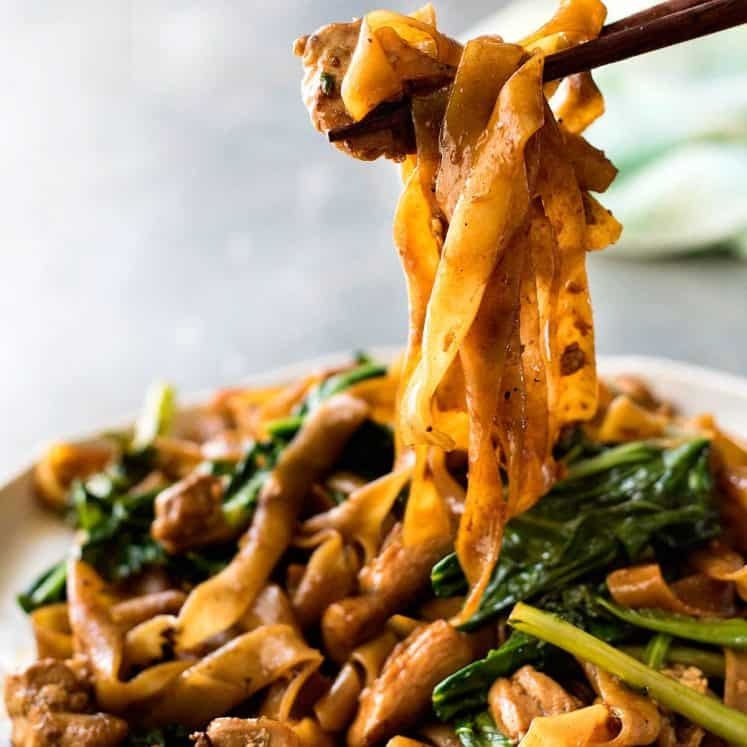 Your recipe was just the answer. I did do a few tweaks however . I didn’t have Swiss cheese but used up some Munster and Havarti cheeses. Additionally for the sauce, I used just one Tablespoon of deli mustard (no Dijon on hand) and a tablespoon of white wine. My hubby usually critiques new recipes, but this time he was too busy eating but did say it was very good. That is the best complement of all. I loved your hints and tips, especially the suggestion to pre-toast the bread crumbs. It was a great suggestion. Thank you for a successful dinner and something new to try again. I’m so glad it was a hit Sherri! I totally love your blog. Excellent. My husband is trying out the cordon bleu as I am writing this. Looks great so far so I have rated it 5 stars because it is looking great. Love the photos and news about Dozer!!! 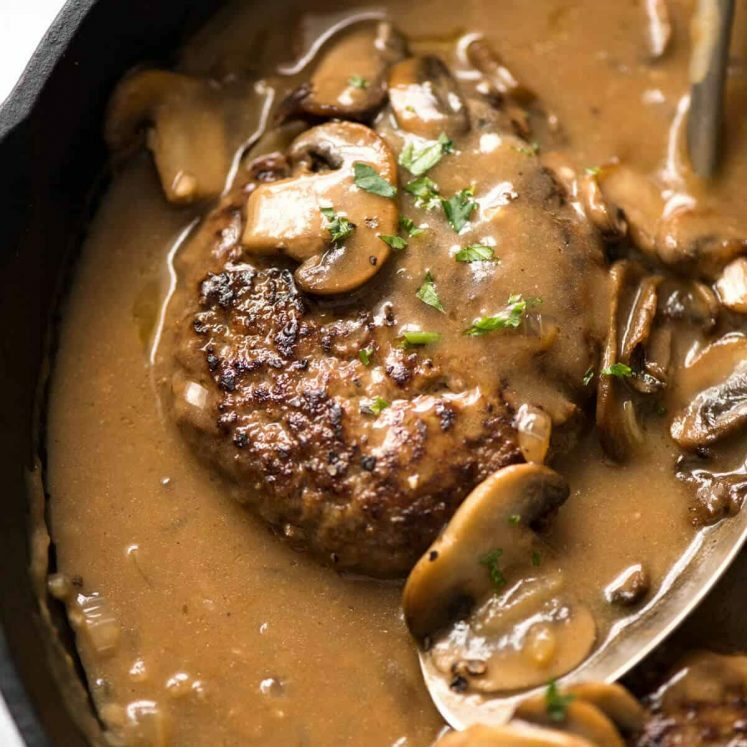 Can I use Arrowroot flour in the sauce instead of flour? 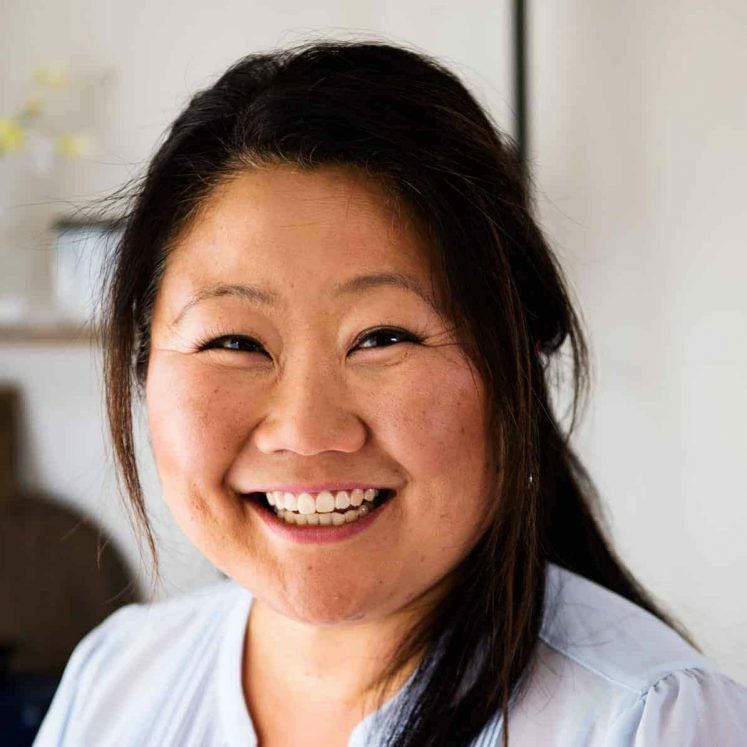 Can I use heavy cream instead of milk? thanks!! In preparation for a 60-person gathering, I’d like to have the recipe prepared well in advanced. May you please share freezing options? Wondering what temp to bake the chicken and bread crumbs. Looked on here and couldn’t find it. Thank you! I’m making six breasts instead of two. Do I still keep the same temp and time? Simply delicious. Make sure to make the one that takes longer because it’s divine!